After Mesut Ozil’s five years at Arsenal; Success or Failure? Captain Paul October 9, 2018 ARSENAL, FOOTBALL, NEWS, PREMIER LEAGUETagged ARSENAL, Arsenal news, Arsenal newsnow, Mesut Ozil, Premier League, Premier League news, Premier League newsnowLeave a Comment on After Mesut Ozil’s five years at Arsenal; Success or Failure? It’s been five years since Mesut Ozil signed for Arsenal in a deadline day transfer that shocked everyone. The German midfielder joined Arsenal from Real Madrid in a deal reported to be around £42.5m at the time. The 29 year old midfielder joining Arsenal marked the beginning of big names moving to The Emirates and so far he has been a big hit for the club despite only winning FA Cups so far. Marking his fifth year at the North London club, there have been discussions as to whether Ozil has been a hit or miss, and fans are divided over what he has added to the club. Ozil signed a new contract at Arsenal last February that will keep him at the club until 2021 in a mega-deal thought to be worth around £350,000 a week. This new contract has made him one of the highest paid players in the league and by far and away the highest at Arsenal at the moment. This meant fans expected more from him, Ozil has been criticized as fizzling out in big matches and only plays well against the smaller teams when games aren’t quite so important. It was when he joined the club back in 2013 that Arsenal won their first trophy in nine years and followed it up with another FA cup trophy the following season, Ozil playing a huge part on both victories. It might be true that he has disappeared in big games lately, but if the whole five years is looked at in context, there will be moments that will be remembered, like the game against Liverpool in 2015 at The Emirates or against Chelsea in 2016 to name a couple. 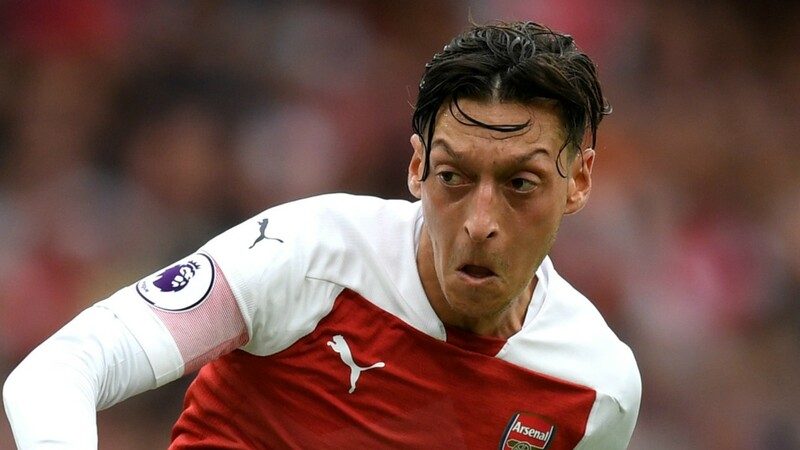 It is just a matter of time for the team under Emery to play to the strength of their superstar and we could yet see a comeback for Ozil, especially now the pressure of performing for Germany is no longer an issue.